With its easy-to-care for white vegan leather upholstery and gleaming chromed base, the Dorel Home Products Emily Chaise is an elegant modern piece for the living room. As functional as it is fashionable, the chaise can quickly be converted to a single bed by lowering the back. A matching futon is sold separately. The Coaster Comfortable Microfiber Chaise Lounger combines the classic shape of a traditional chaise with modern plush microfiber and simple block wood legs, creating a design that is ideal for any space. 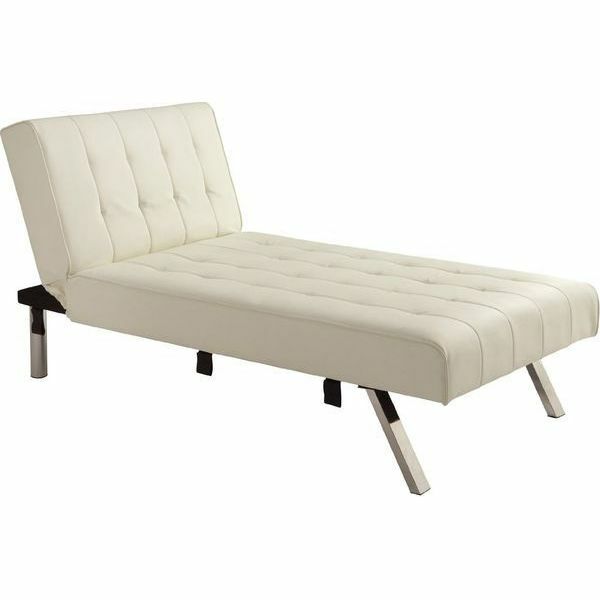 The high quality chaise lounge has handsome sloped arms and is available in Light Beige or dark cappuccino Brown. 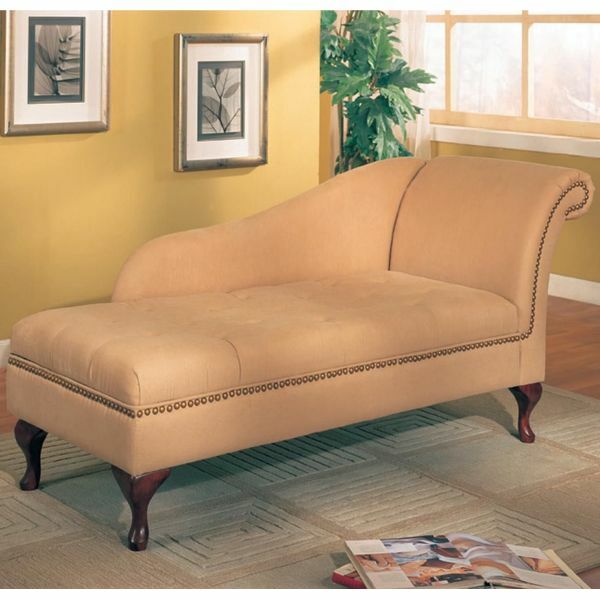 The Coaster Chaise Lounge with Tufted Beige Fabric is simply breathtaking and perfect for adding that final touch of class to a formal living room. The dark finished wood base is elaborately carved and combines with the meticulous button tufting of the cushion to exude an air of luxury and sophistication. Ideal for a home or office, the Famous Collection Antique Chaise gives you that distinctive vintage look with the durability of modern craftsmanship. The seat is over stuffed for ample support and luxury. 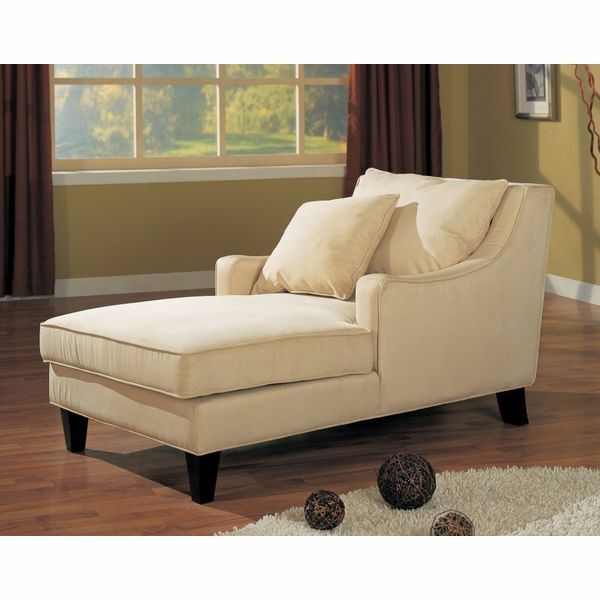 A rolled back and carved hardwood legs add to the classic appeal of this chic chaise lounge design. The Coaster Tan Microfiber Chaise Lounger helps you save space in the living room in a very chic way. Just lift the comfortable seat cushion to reveal a hidden storage compartment for blankets, pillows, toys and other items. 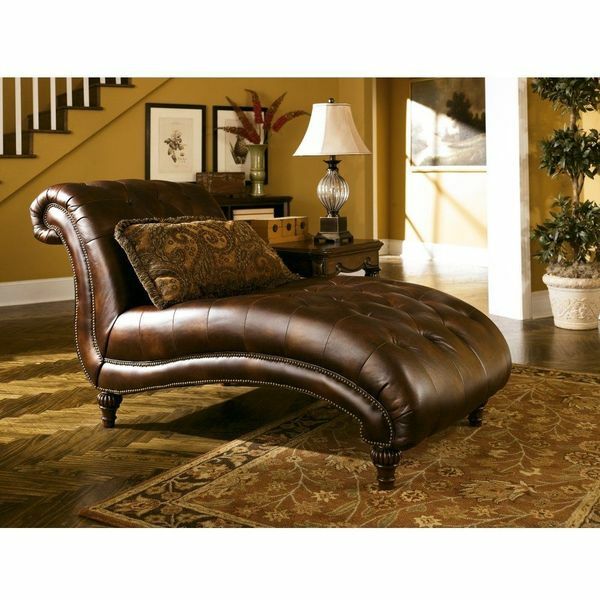 The chaise includes hardwood feet and contrast trim to match its functional design with beautiful form. Lounge in style when you include the Giantex Chaise Lounge Sofa w/Nail Head Back into your living space. This chaise sofa features a back and a single arm that lines the long bench seat cushion which allows you to spread out and get comfortable. 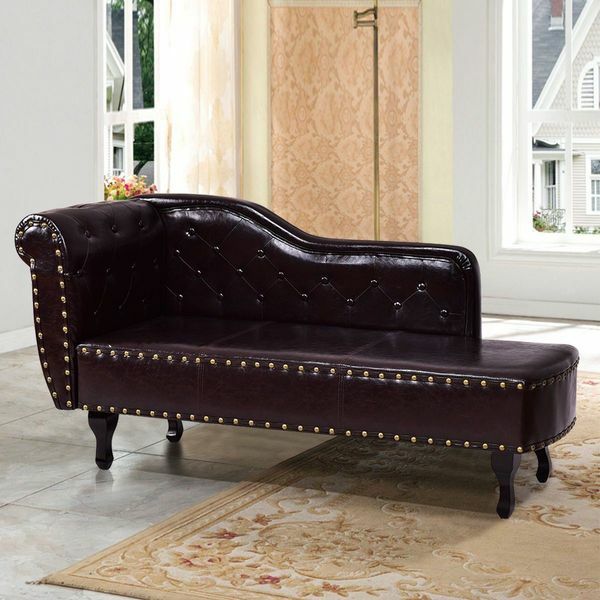 The seating solution features classic details such as button tufting and nailhead trim.